You want your loved ones at your wedding so you can show them that you’ve done one of the hardest things in life: you’ve found a partner in crime that is going to accompany you on this crazy journey for the rest of your days. It’s a celebration. But when the person you love is not on this earth anymore, no one can fill that empty chair. Now you have a dilemma. You want to feel as if that person is there with you, but you also don’t want to rain on your own parade and dampen the mood. However, there are ways we can honor a dearly departed loved one that can add to your wedding and make it even more memorable. We’ve searched high and low and found eight creative wedding memorial ideas that will honor your loved ones in a very special way. 2. Put their favorite flowers in your bouquet. Ever have that specific flower or scent that reminds you of an exact moment, memory or person? Picking flowers that remind you of that one summer or vacation you had with your loved one can really make it feel like they are with you in spirit, supporting you as you walk down the aisle. 3. Play their favorite song at your reception. This is one of the best ways to ensure as many people as possible are getting the chance to experience your loved ones’ presence. For instance, if their favorite song was “La Macarena,” not only will you remember them as you dance and laugh, but all your guests will as well. 4. Decorate your tables with candles for each of your deceased loved ones. 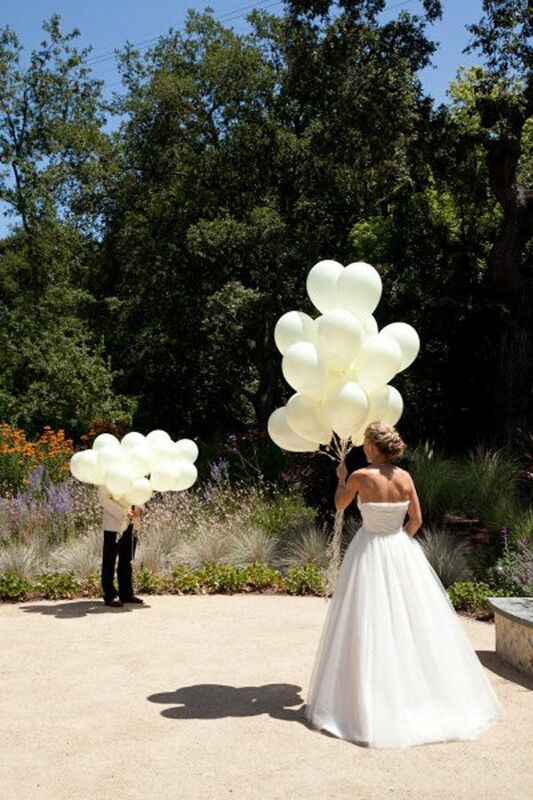 If your loved one was a light in your life, why not have them be the light at your wedding? 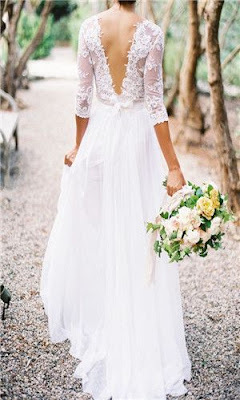 Candles are one of the classiest and most affordable ways to decorate for your wedding. 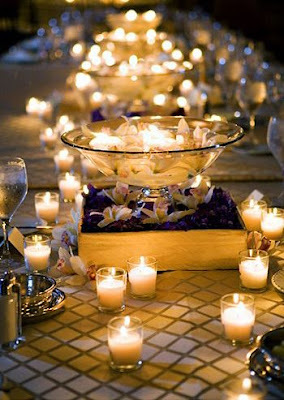 The candles will also help set a warm and inviting mood on your wedding day. 5. Give your guests flower seeds to plant in honor of your loved ones. Consider getting Forget-Me-Not flowers. 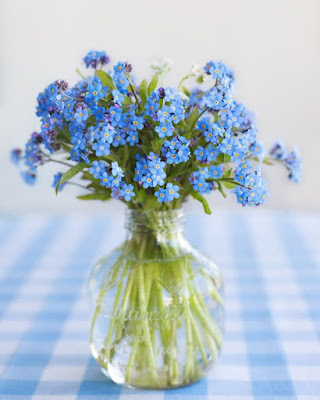 Forget-Me-Nots are small, bright blue flowers with delicate petals and a bright yellow center. These flowers symbolize true love, faith and good memories. 7. Wear something that reminds you of your loved one. Women can wear a piece of jewelry that their loved ones gave them or an accessory. Men can wear cufflinks or ties. Some people even sew a piece of clothing their loved one gave them into a heart and sew it into their dress or tux. 8. Make a fun toast in their honor. All loved ones would want to you to enjoy your special day. In order to do that, you have to enjoy it as much as you can. Toast to their memory and thank them for their influence on your life.